First of all I would like to say Join with Hubpages and this is an interesting place to spend time to sharpen your knowledge and have fun. 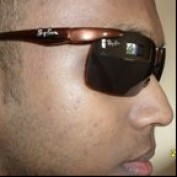 I'm Dumindu Shalika from Sri Lanka. I like to explore the new technology. I like sports, internet surfing, social networking, computer and software, reading books and online money making. I like to share my knowledge and discuss about the things I know through Hub pages. If you are interested with my hubs do not forget to follow me. Enjoy with my hubs and post your feedback as a comment. Here are some of my favourite Hubs.. Most of Google Adsense accounts getting disabled or disapproved due to Adsense policy violations. Due to this reason many people go for Adsense alternatives. 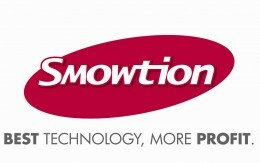 Smowtion is one of popular Adsense alternative which serves both CPC and CPM ads. Pinterest is an image-based social networking site. It is a great venue for you to express you creativity and you passion and share it to the world. Dating is popular way to make new relationships. There are different types of dating. 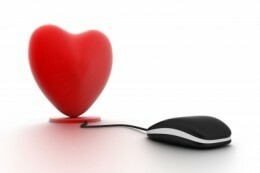 If you like to get started with online dating, it will be useful to know about these different types of dating. Credit card is one of popular method of making financial transactions. 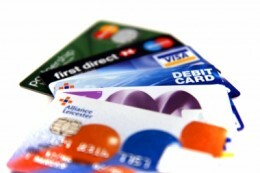 When we are talking about credit cards, we can find few popular types of credit cards.